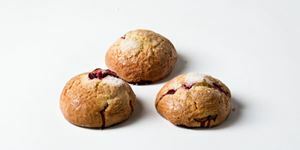 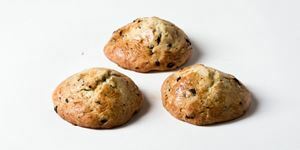 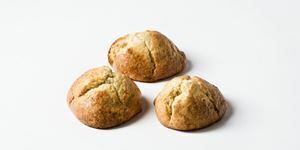 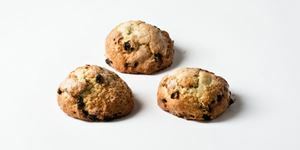 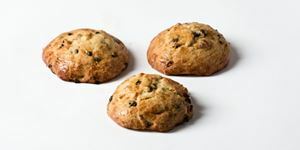 Eli’s scones are well sized and lightly sweetened. More buttery than a biscuit, the flavor is enhanced by the addition of dried or fresh fruit. 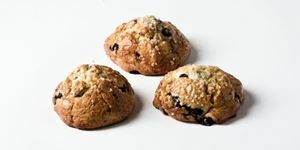 Originally British, they have become an American breakfast and snack staple.